Have you ever felt like hiding yourself or staying silent in order to feel safe? 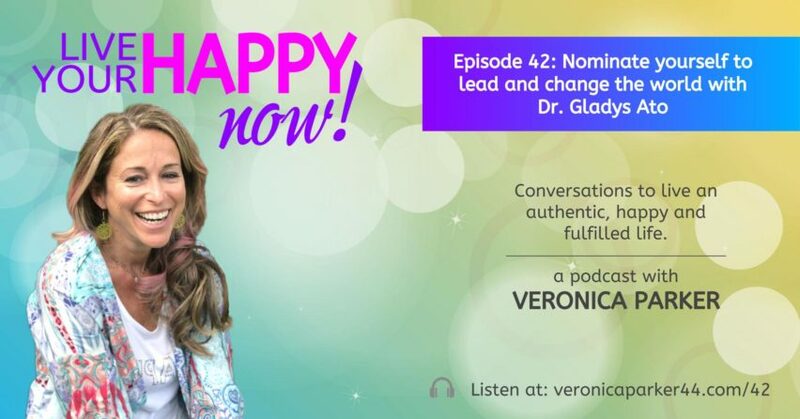 Check out this episode where Dr. Gladys Ato shares her personal story on how she was able to overcome early childhood trauma and bloom into an expert in leadership and clinical psychology helping people own their magic and claim leadership. Discover how to become more curious about yourself, capture pivotal life moments and see yourself as a leader. Learn how to cultivate awareness to stop rejecting yourself as you accept who you are and create positive contributions to change our world. 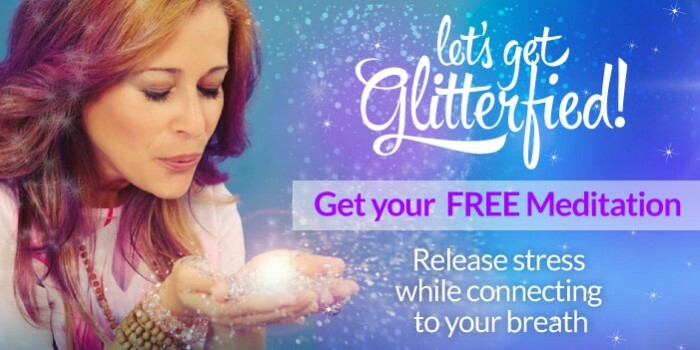 If you are ready and willing to access more possibilities to live with more purpose and joy while improving your life, check out Veronica’s Miracle Mindset Mentorship starting on February 4, 2019.